Simple stress you have clearly described through diagram. I would prefer that engineering students should read it. 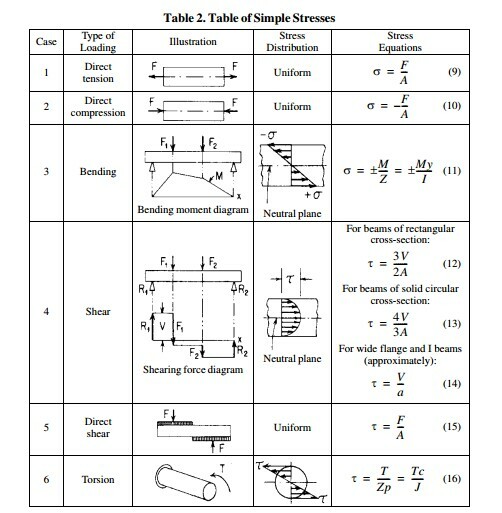 Please share more engineering subjects material. Students can take help from Typical student which fulfills study related queries.